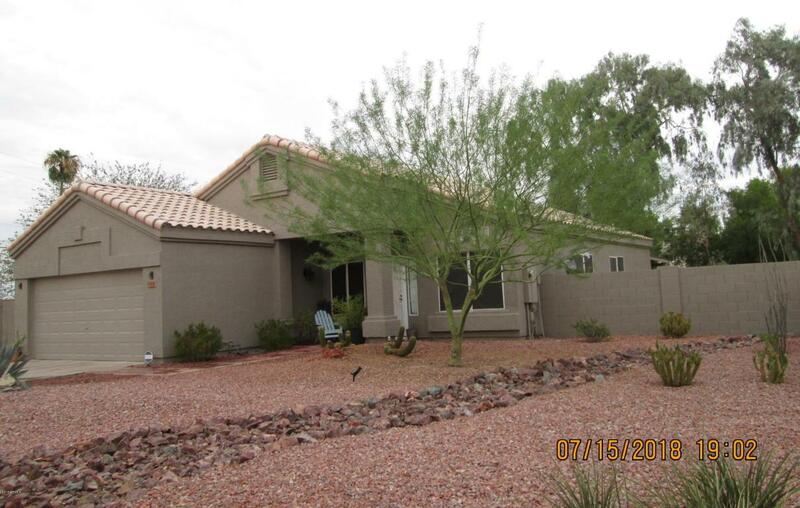 Bright and open home in a great location minutes from freeway access to all the Valley has to offer. 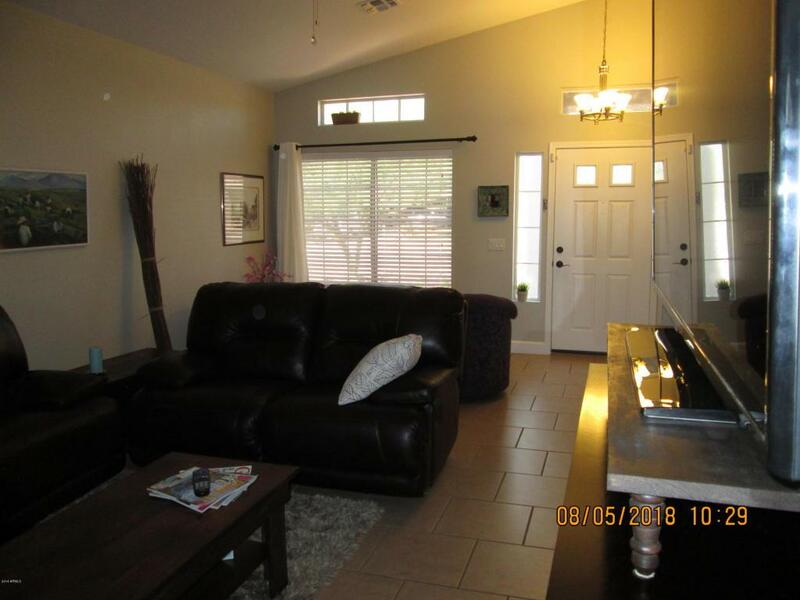 Tile floors in living areas, large master suite and bath with barn door, newer cabinets with granite counter tops, two car garage with epoxy floor, RV gate and parking. High ceilings with pot shelves and ceiling fans throughout. Room for a pool. Programmable thermostat and SimpliSafe security system with smart phone access are included. Easy to maintain desert landscaping. Just a short walk to Shadow Mountain Preserve hiking trails. Platinum Complete home warranty plan included (or credit of $450 towards purchase of plan of buyer's choice). 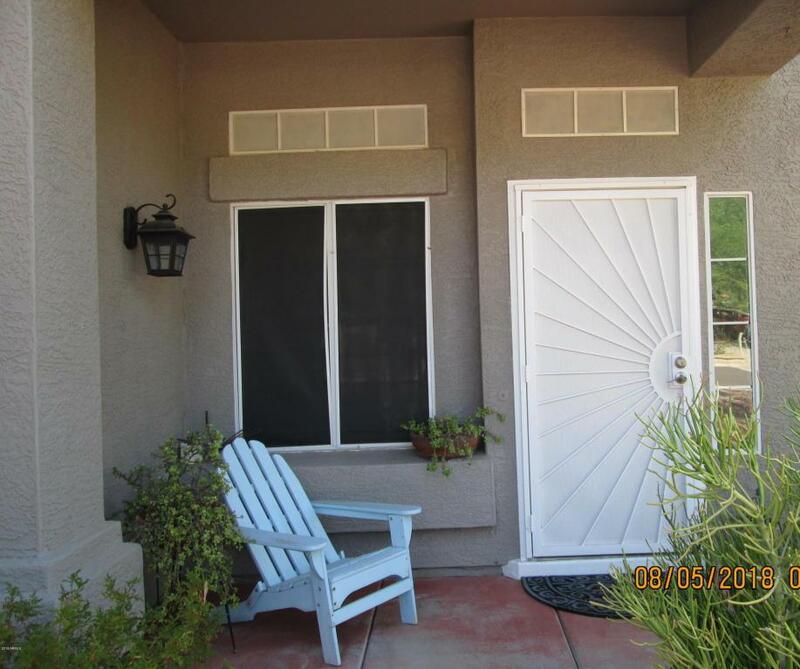 See this home before it's gone!Curtain rods, except for master bedroom, do not convey. Selling agent is related to seller. 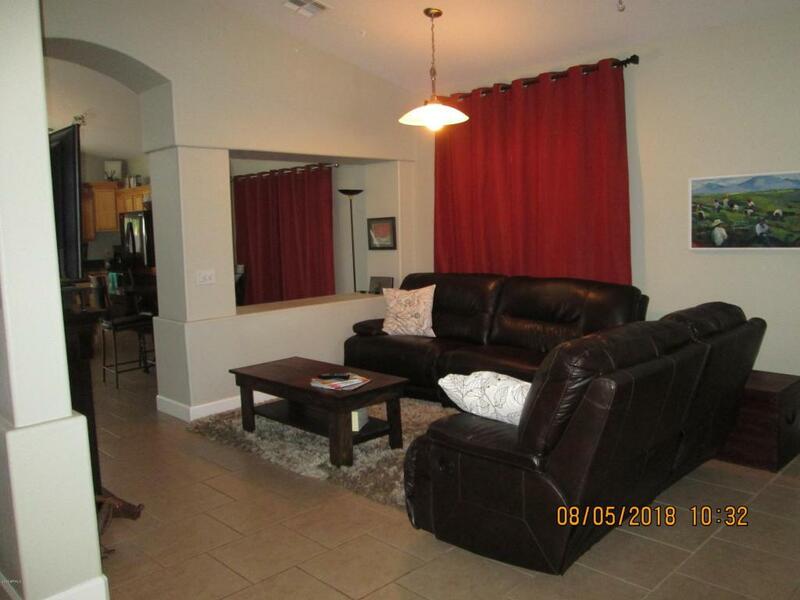 Seller is a licensed Realtor (inactive).